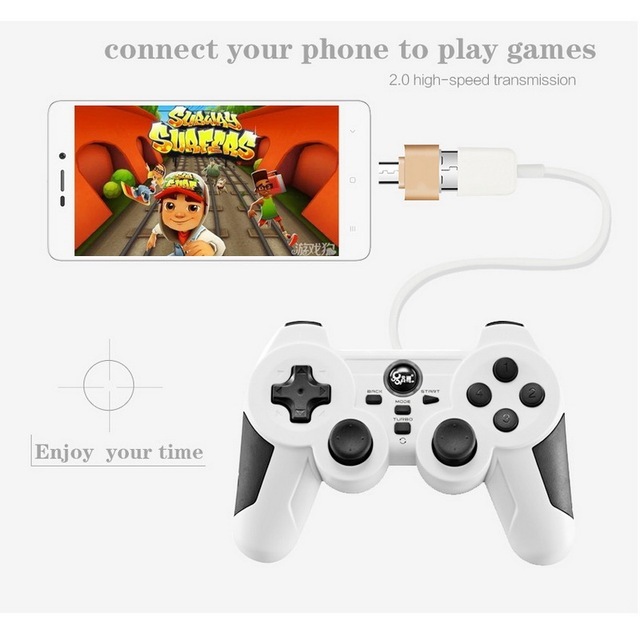 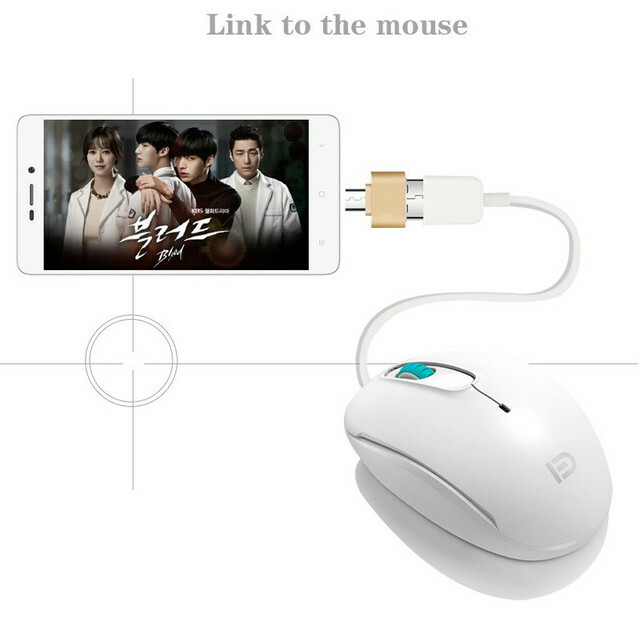 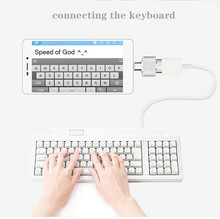 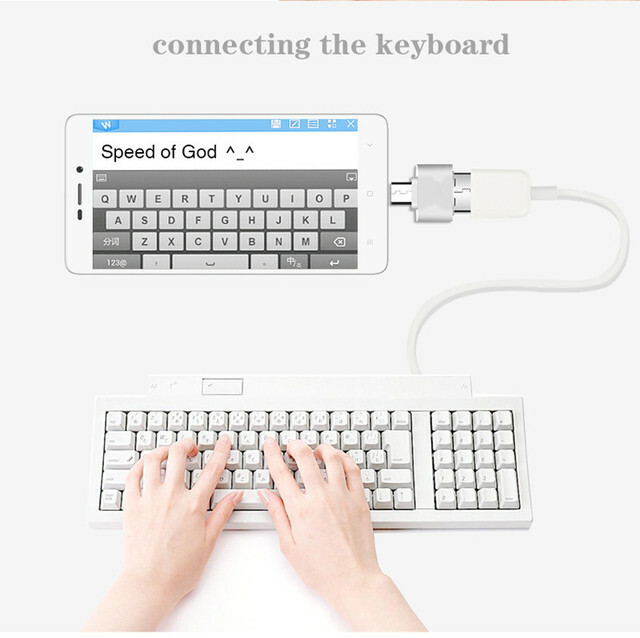 Connect Phone with Mouse, Keyboard, usb fan, Game machine, Disk etc. 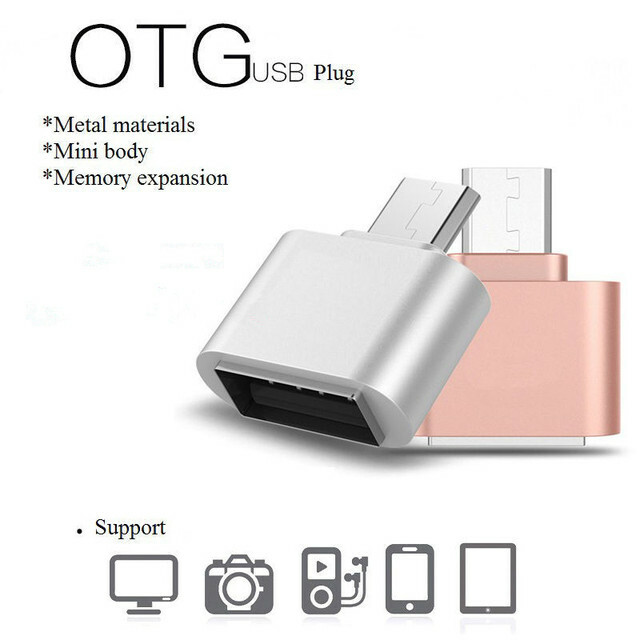 For Samsung HUAWEI XIAOMI LG SONY MEIZU OTG etc. 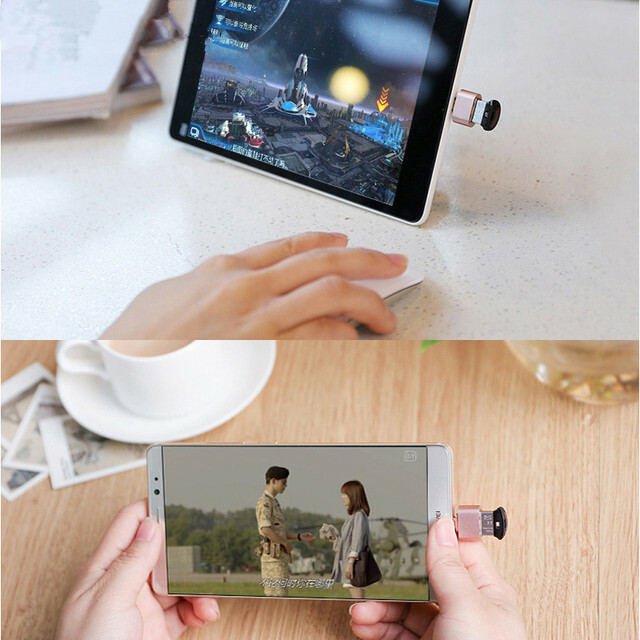 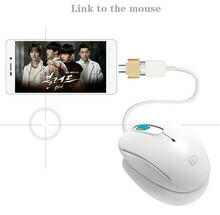 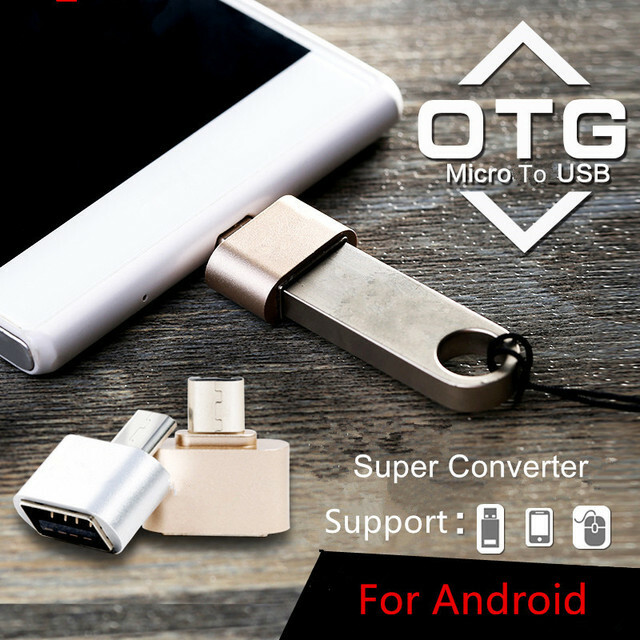 Micro Usb OTG For Phone Tablet PC etc.